All the way from St.Petersburg! 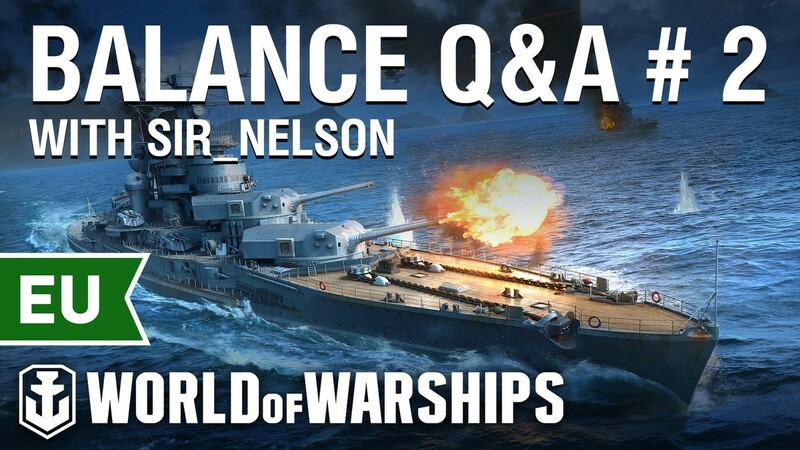 Sir Nelson, Senior Game Designer for World of Warships will be joining MrConway and Crysantos on a special Q&A stream today. 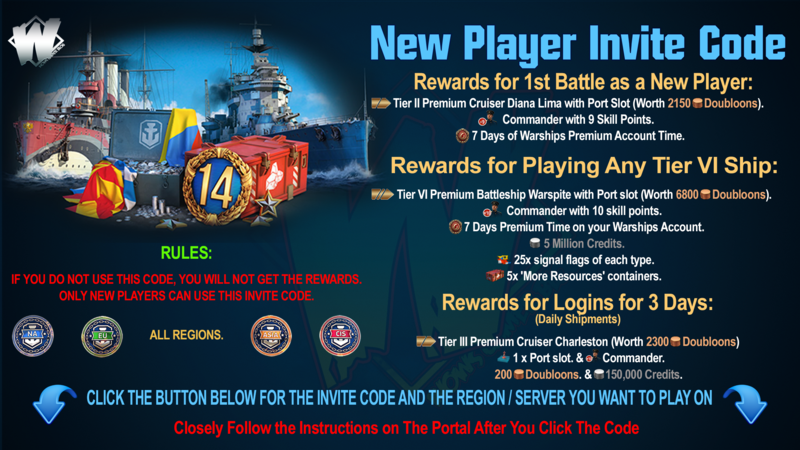 Balance in World of Warships. Ask away! 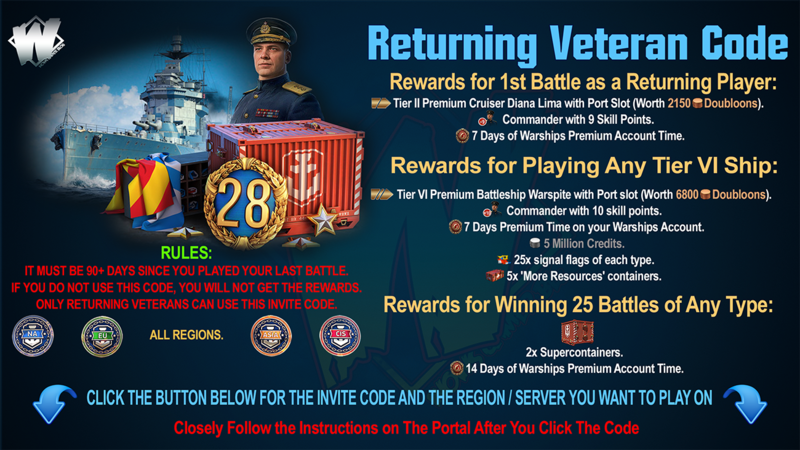 Join us on Twitch, Facebook or Youtube and leave your questions in chat. The earlier you arrive, the better chance you have to get your question asked live on stream.